Still feels like a hobby. 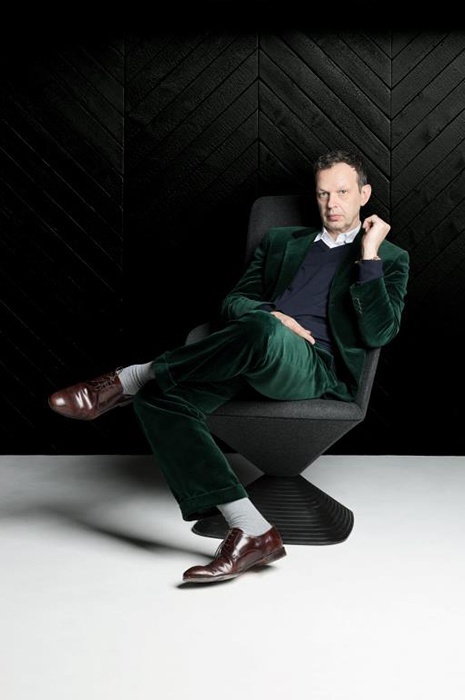 Tom Dixon (OBE). Born 1959. Selv-taught British designer. 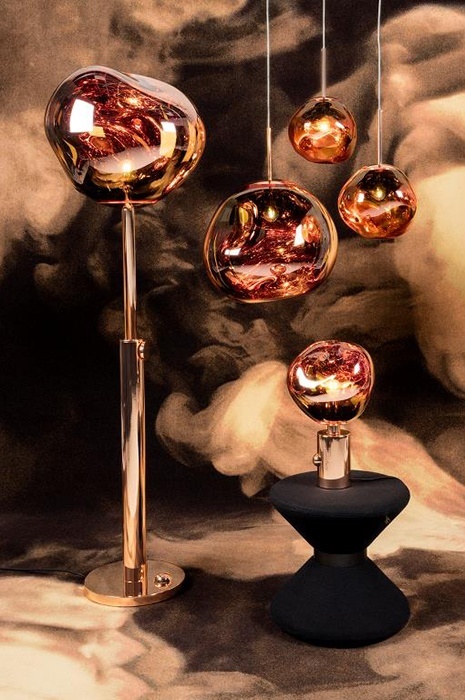 Creative Director of the design brand "Tom Dixon" and design research studio that specialises in high concept interiors, large scale installations and architectural design. Doing shifts in the kitchen. How do you approach new challenges? In order to become successful you have to believe in yourself and not pay too much attention to what other people think or to what can go wrong. Translucent when off, reflective when on. The Melt Lamp creates a mesmerizing melting hot blown glass effect. Smoke carpet design from the industrial landscape collection works as a fascinating backdrop. How do the physical surroundings affect us as human beings? A carpet has to perform. How does a carpet differ as a material in your creative process and what makes it special? It all starts with a factory visit. How do you start a design process? The interview is nearing an end, and it seems natural to throw one of the difficult – and perhaps also impossible to answer – questions at Tom Dixon. How does the future of design look like?